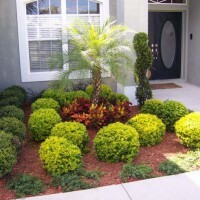 Kimber Landscapes is a well established, professional, Orlando area company addressing the needs of residential and commercial customers in landscape design and maintenance, including mulch, plants, trees and grass.Kimber Landscapes can meet all your lawn and garden needs. We service central Florida including Orlando, Oviedo, Winter Springs, and Winter Park. Call us to learn if we can provide service in your zip code. 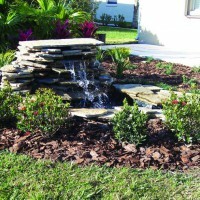 We provide basic weekly lawn care, irrigation installation and repairs, sod installation, and advice to customers for the best choice of shrubs and plantings for their individual situation. Fertilizer, weed and insect control programs, are customized for Central Florida. Our service is individualized to fit your needs and budgets. Our prices are competitive and affordable. 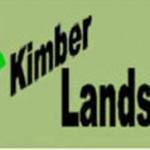 Kimber Landscapes hasn't favorited any yards yet.